One of the elements of keeping a franchise growing is selecting successful sites: Learn how to select a winning site location!!! 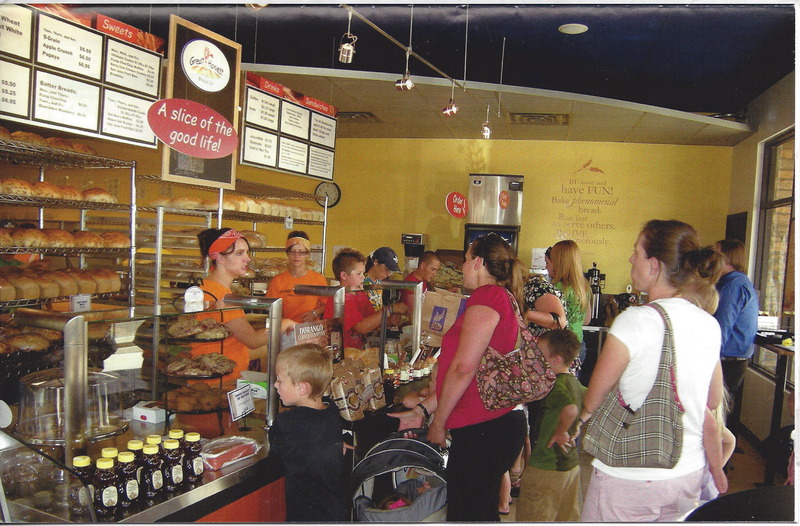 Great Harvest Bread Company, headquartered in Dillon, Montana, is known for its whole grain breads and baked goods. 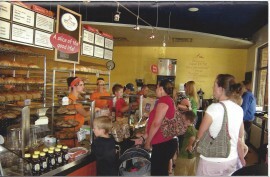 More than 220 bakeries in 43 states are run by franchisees dedicated to the company’s mission of providing delicious and nutrient-rich food products to local communities. Profiling and ranking customers and franchise territories allows Great Harvest to better understand existing customers’ behaviors to serve them better. Using cloud-based software subscriptions to ArcGIS Online and Esri Business Analyst Online enables them to quickly analyze prospective locations anywhere and supplement desktop analyses with the most current data. This information is then shared throughout the organization using intuitive story maps and visualizations. Esri’s Location Analytics platform enables franchises to understand how and where they can grow their businesses and help franchises thrive. Whether large or small, understanding and analyzing location-based data allows companies to build enduring, profitable relationships with their franchisees and customers. 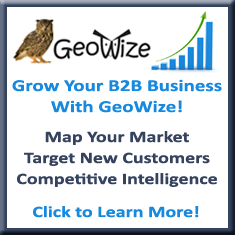 GeoWize was founded in January of 2003 by Wayne Kocina, a seasoned industry veteran with nineteen years of experience in Geographic Information Systems (GIS). Wayne has provided GIS services and consulted for such companies as Target, Big O Tires, Smiling Moose Deli, US West, Qwest, Unisys (France), Telebras (Brazil) & Telebras – CpQD, Idea Integration, & The City of Littleton. We have managed $100M AM-FM-GIS development & deployment projects, vehicle tracking projects, spatial enterprise data projects, and hundreds of site prospecting, competitive intelligence, and market intelligence projects using ESRI’s ArcGIS and Business Analyst tools coupled with demographic, income, spending, market & spatial data from the world’s leading providers of this data. These are the same tools that many of the biggest and most successful retail business use to give them a real “competitive advantage” over their competitors. Our mission: Provide better information for better decisions to small and middle sized business giving them the same competitive advantage that the “big guys” have!